Updated 3.14.2010: Increased zoom out distance. Please re-download. Being a fan of Aikea Guinea's Free Cam mod, I wanted the same features in the standard camera. 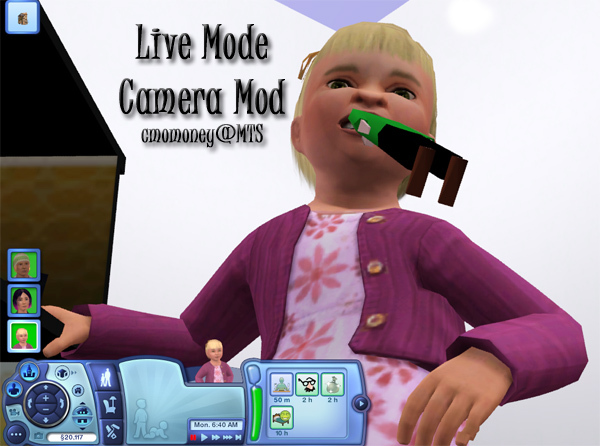 I highly recommend you use the free cam mod and mine together, as I made mine to compliment Aikea's. 1630 people have said thanks to cmomoney for this download.